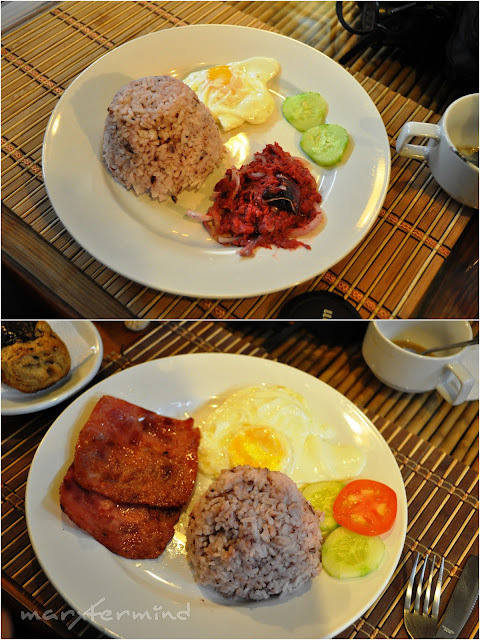 After our failed attempt to see the sunrise in Kiltepan Peak, we went to Rock Inn and Cafe to have our breakfast. We, of course took some photos first of the surroundings and do some photo ops when we got there. Then we went inside the Cafe Bodega. I like the interior as it showcases native crafts. When we had our seats, we then took our orders. I wanted something that will make me full since we’ll be having a fully loaded adventure that day. 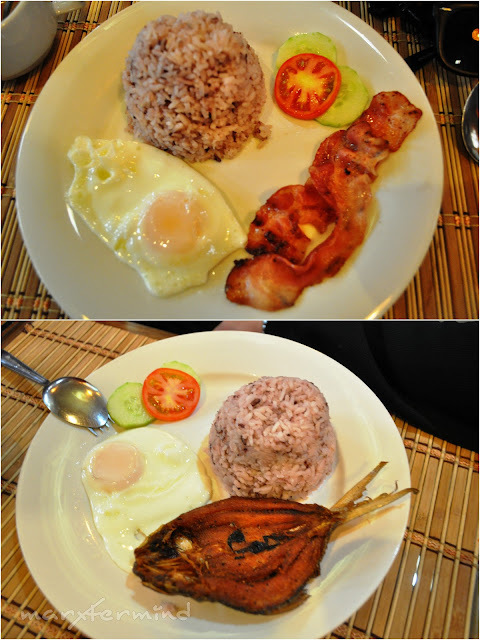 So I ordered bacon and egg with rice + banana on side and a cup of coffee. It took some time to have our orders served. And when food arrived from time to time, we took photos first! 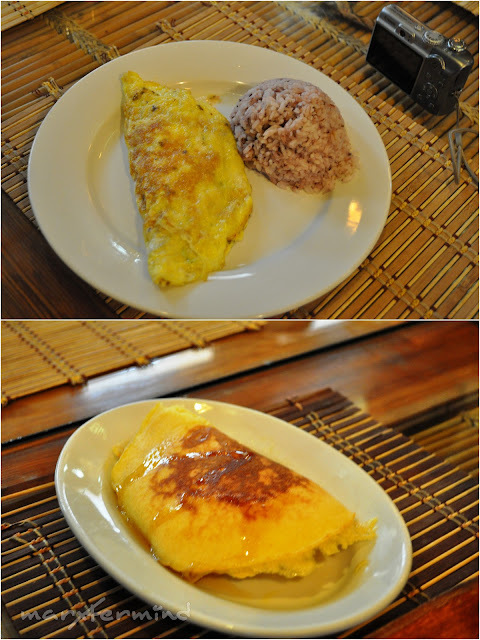 If we talk about the food, there was nothing special on the meal but having breakfast for me is still exceptional. With the work schedule I have, I rarely eat breakfast so I love having one. 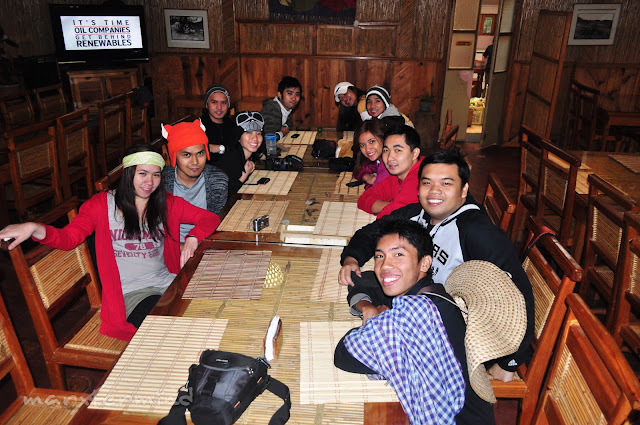 After we finished our food, we were given a complimentary dessert, a sticky rice (like suman). I was already full so I just asked a bite to taste it. Aside from inn and cafe, the resort has an orange farm wherein you can do orange picking. We wanted to try it but our time doesn’t permit us to do so. We need to go ahead for our next activity. So we skipped the orange picking and went back to our lodging to prepare for an ultimate cave connection. 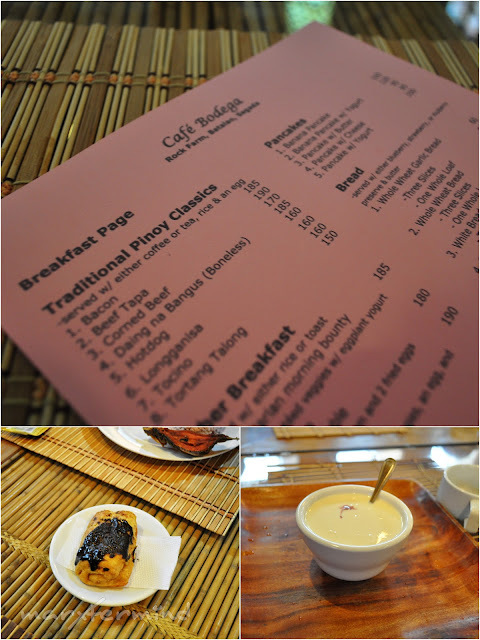 It was nice having breakfast at Cafe Bodega. The surroundings alone is already calming and peaceful which guests will love to. 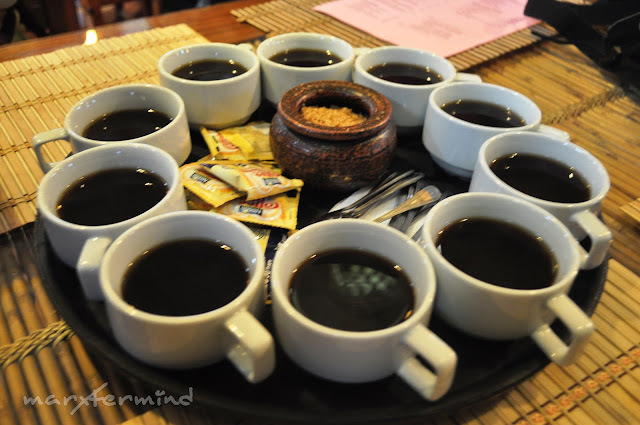 If you want to loosen up and feel relaxed during your stay in Sagada, then stay at Rock Inn and Cafe. 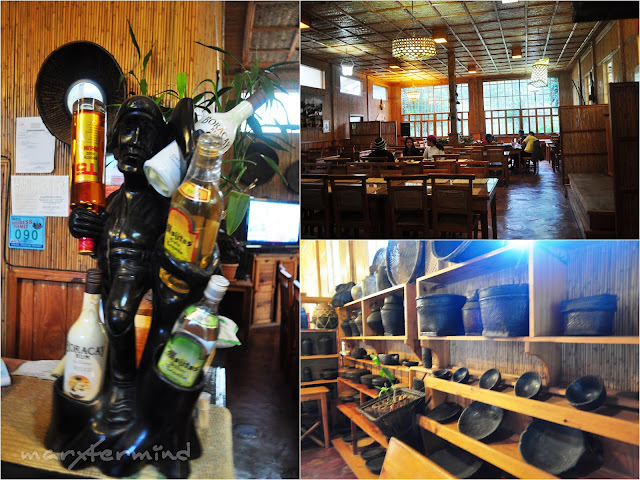 Direction: Before reaching the Municipal Hall of Sagada, you’ll be able to pass by the area. It’s 10 minutes ride away from the town proper and 10 minutes ride away from Kiltepan Peak. yahoo.. umaarangkada na ulit ang sagada series mo. hehe.. namimiss ko ang food dito.. kaso ang mahal.. sayang hndi tayo nakapag orange picking..